Preheat your oven to 375 degrees and set a cast iron skillet to heat on medium high heat. Season the chicken with salt and pepper and add it to the cast iron skillet, skin side down. Brown both sides of the chicken for 3-5 minutes. In a bowl or large measuring cup add the rest of the ingredients and whisk them together. 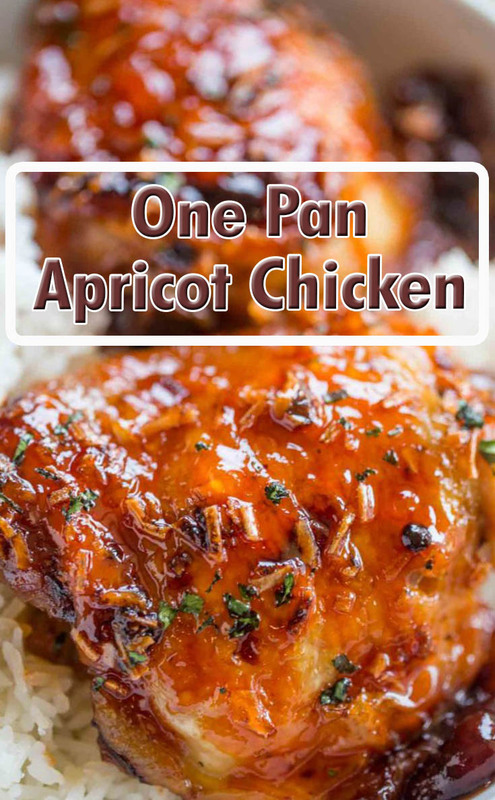 Pour half over the chicken, putt the pan in the oven and cook for 25 minutes. Pour the rest over the chicken and cook an additional 5 minutes.